This book shows you how to be in touch with yourself and your dreams. It gives you the steps to face your fears and to follow your dreams to reality. If you are ready to create the life that you want to be living, then this book is for you. Are you wanting to do something different with your life, but are unsure of your purpose? Or maybe, you know what you want to do, but you are unsure of the steps that you should take to get there. Maybe, you want advice on how to manage your finances better to reach your goals. Or, you want to know how to increase your self-love or have better relationships. Valen offers one-hour Skype guidance sessions to help you live a better life. She helps you to overcome fear, so that you can take action and create the life of your dreams. She is also available over the telephone if you prefer. Sessions cost $80 for a one-hour session, or $300 for a package of four sessions. Email me to schedule a session. During this healing 45-minute session, you will receive Reiki as you enjoy an intuitive spiritual reading and inspired guidance from Valen. You will receive messages & guidance from Spirit which will help to support you on your life’s path for your highest good. This session can be done via phone or Skype. Session cost is $45. Reiki is a healing technique that restores physical, emotional, and spiritual well-being. This alternative medicine was developed in Japan in 1922 by Mikao Usui and is today also referred to as “energy therapy” or “palm healing.” Reiki is used to help realign and balance the body. It is also used after an injury and before and after surgery to allow the body to heal more quickly. Valen is a trained Reiki Master of the Usui method. She can do Reiki sessions for both humans and animals. During a long-distance Reiki healing session with Valen, you will not be on the phone. Your session will be scheduled at a time when you can rest, lie down or sit in a relaxed position. At the designated appointment time, you will be at rest and Valen will proceed with the Reiki treatment. She will send healing energy from her home to you in your home. During the session, you may see different colors, feel energy vibrations or feel heat or coolness in different places in your body. (You may also feel nothing, but this doesn’t mean you are not getting the benefit of Reiki.) After the treatment, you should feel relaxed. After the thirty-minute session, you will have a fifteen-minute phone or Skype session with Valen to discuss what you saw or felt during your session. Session cost is $35. Valen does in-person Reiki treatments in the Portland, Oregon area to restore your physical, emotional, and spiritual well-being. Reiki is used to help realign and balance the body. It is also used after an injury and before and after surgery to allow the body to heal more quickly. Session cost is $60 in your home in Portland, OR. 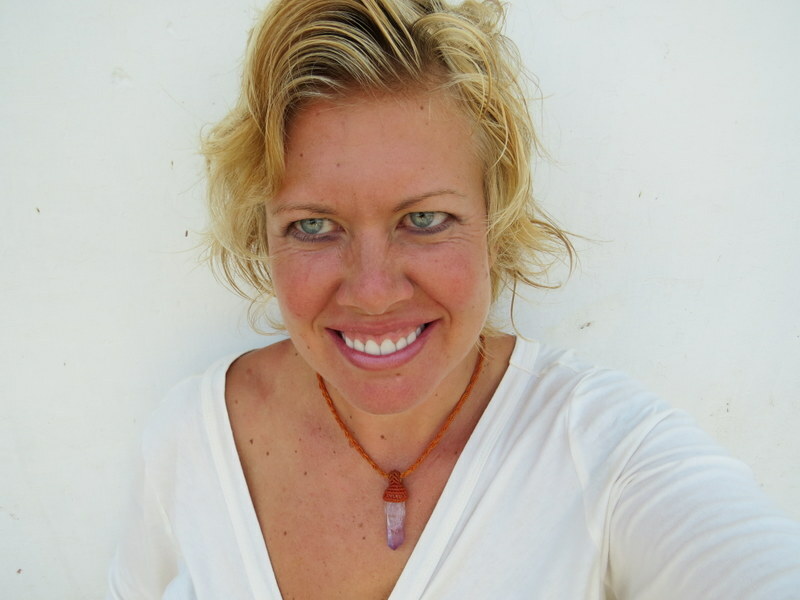 Valen is a licensed sound healer and Tibetan bowl therapist (licensed by the Kathmandu Center of Healing). Valen offers chakra and energy balancing, stress relief, and healing using the Tibetan bowls. Session cost is $60 in my home in Portland, OR. To contact Valen about arranging a session, please contact Valen at yourownlifejourney@gmail.com or leave a comment below! Make sure to specify which treatment that you are interested in booking. Hear more about how I’m following my dreams on this podcast! Oh I did not see the cost, that’s funny because I posted I hate this money world. I’m not working due to anxiety and depression. So thank you anyways. And may God bless you. Trust me, if I had a way to survive on this earth and work for free, I would. But, I have to make money for my services at this moment just like anyone else!